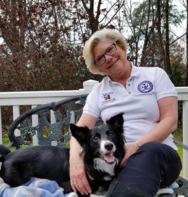 Hello, my name is Linda Edwards and I would like to encourage you to attend my Pet Tech PetSaver Class where you will learn how to handle many life-threatening situations that can affect dogs and cats, such as choking, poisoning, bleeding, trauma injuries, snakebites, and insect bites. You will learn how to perform rescue breathing and CPR and how to tell which one is needed in a given situation. 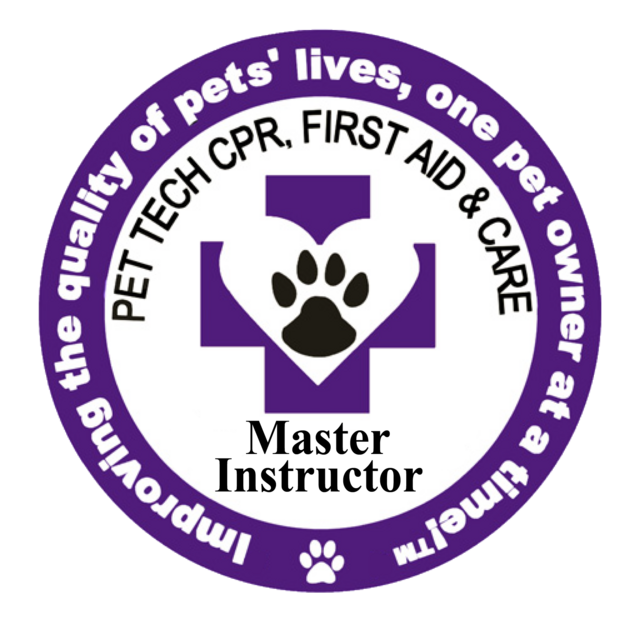 Pet Tech is the first international training center dedicated to CPR, First Aid & Care for dogs and cats. 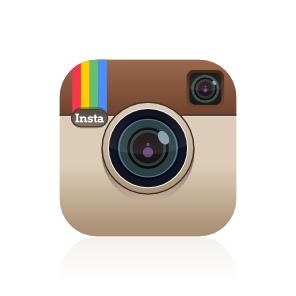 Improving the Quality of Pets' Lives, One Pet Owner at a Time. After moving to Charlotte, one day I realized that my entire life had always been filled with pets including cats, dogs, fish, birds, hamsters, horses, gerbils, hermit crabs, guinea pigs, turtles, a snake, rabbits, an abandoned baby squirrel, a monkey for one day, and quite a few of these pets at the same time! I guess I can say that I discovered a great love that I always had and basically had just taken for granted. The fact is, animals bring me great peace and joy and I truly enjoy spending time with them! and Angie's List. Owning a pet sitting business is a huge responsibility. From the beginning, I was certified in Pet First Aid & CPR thru the Red Cross. During the fall of 2010, my assistant and I completed the PetSaver class thru Pet Tech. 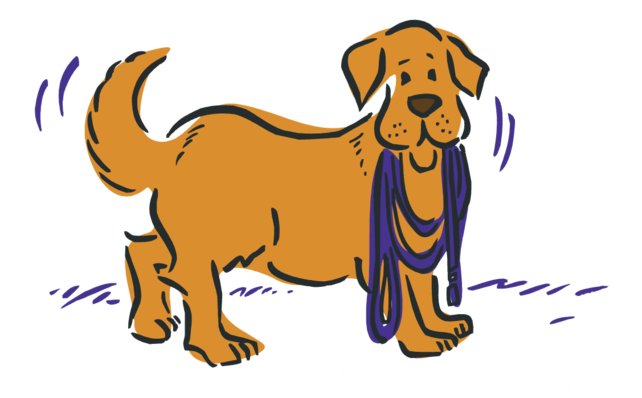 I was so very impressed with the course content, I knew right away that I wanted all of the Nana's pet sitters to complete this training and that I really wanted to teach this class! So, I became a Pet Tech instructor, and later, a Master Pet Tech instructor, which enables me to teach you how to become an instructor, as well as complete the training. and, in a sense, started my life over. My husband, the love of my life, had died suddenly and I wanted to live closer to all my grown children and their families. became so important to me to become an instructor. I can assure you that between the pet experiences that I have had throughout my life and through my business, as well as the extensive training I have completed through Pet Tech, both as a student and as a Master Instructor, combined with my compassion, sense of humor and strong determination, you are going to leave my class well-equipped to handle any pet situation that comes your way. You might even choose to become an instructor yourself! So, give me a call and sign up for one of the scheduled classes. You will be so glad you did and you will have lots of fun learning! And, yes, your pets will be glad you did this for them, too!